On May 31st we will perform Sorrow & Extinction in full at a special set for Tired Hands Brewing Company at Union Transfer in Philadelphia. In 2013 Tired Hands created an Only Void beer, inspired by Devoid of Redemption. It’s an honor to repay the favor and revisit an album that was pivotal to where both the brewery and the band are today. Tickets go on sale Friday (3/22) at 10 AM. 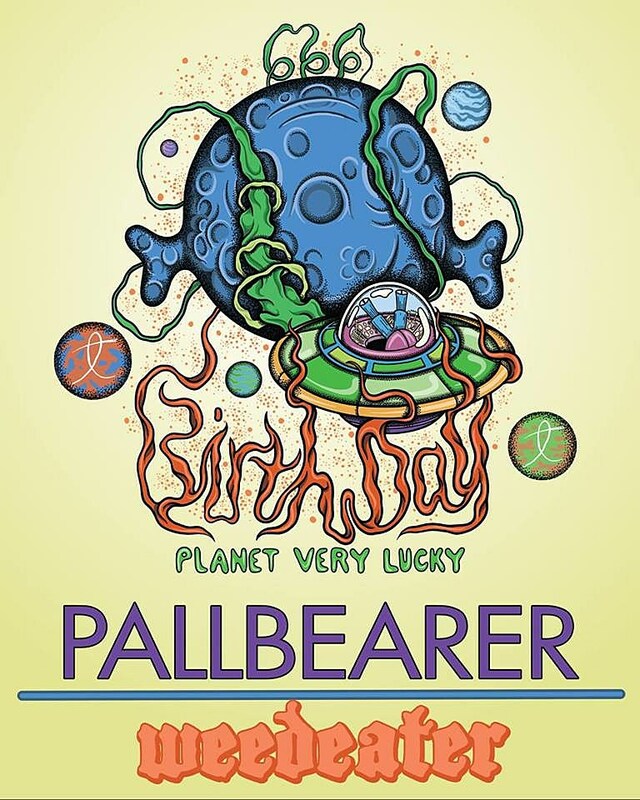 It’s Pallbearer’s only upcoming date at the moment, but Weedeater have many other dates including NYC’s Desertfest. Last month, Pallbearer posted some old photos from the Sorrow and Extinction recording sessions. Check those out, along with a stream of the album, below.